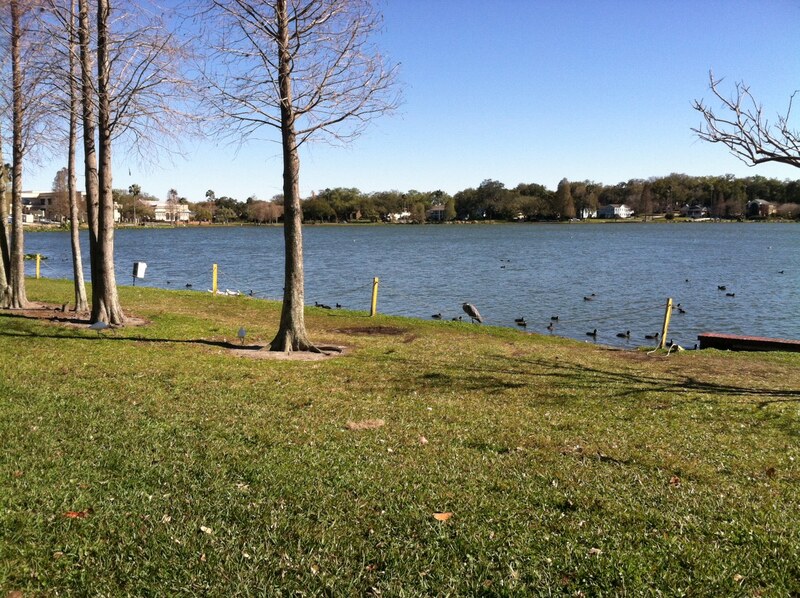 The City of Lakeland Lakes & Stormwater Division plans to address the shoreline erosion issues around Lake Morton over the next several years. The shoreline stabilization planning will be done in coordination with the Lake Morton Neighborhood Association. This planning process will be discussed in more detail during the April 28th Lake Morton Neighborhood General Meeting. In the meantime, there is a 150ft section of shoreline on the north end of the lake (across from the Chamber of Commerce) in need of immediate repair (see pic 1). 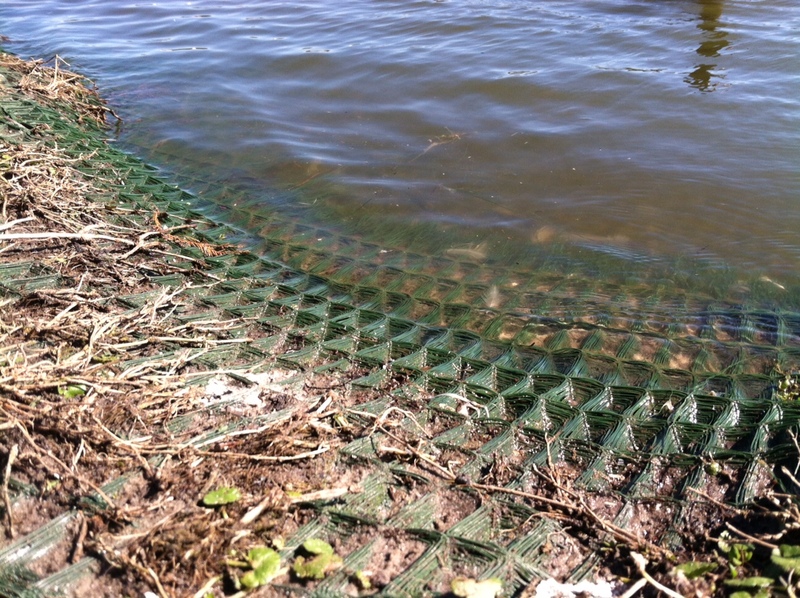 The repair will involve removal of the exposed green matting (see pic 2), fencing the perimeter of the project site, and stabilizing the shoreline with native aquatic and upland species of plants (see pic 3). The repair activity will be coordinated carefully with the Parks & Recreation Dept. to avoid any interference with planned special events and/or adverse impacts to the waterfowl, including their nesting activity. 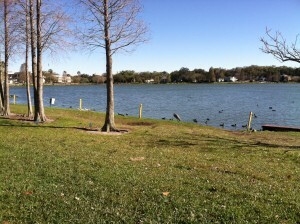 The shoreline repair will start in March of this year and be completed within a few weeks of the start date. 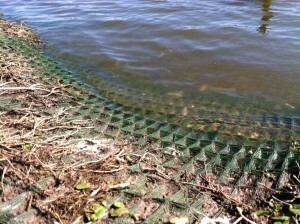 Because of the abundance of waterfowl on Lake Morton, the predation pressure on new plants is high. For this reason, the perimeter fencing will remain in place at the project site for a full calendar year to ensure successful plant growth. Please call Curtis Porterfield of the Lakes & Stormwater Division at 863-834-8439 or email curtis.porterfield@lakelandgov.net<mailto:curtis.porterfield@lakelandgov.net> with any questions or concerns.